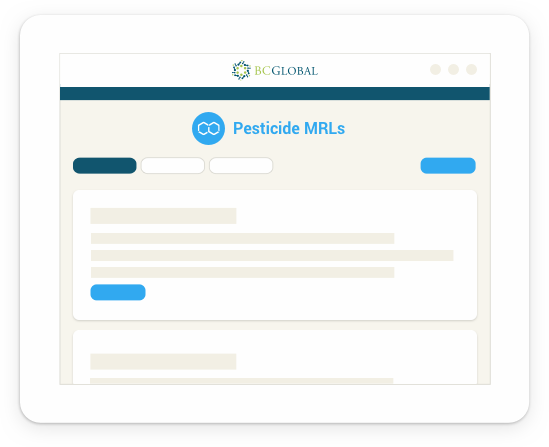 A suite of regulatory intelligence services providing pesticide and veterinary drug MRLs, contaminant limits, and food additive regulations. BCI helps exporters open, access, and develop markets with a focus on the agricultural, food, and beverage sectors. BCI offers a variety of services that help you develop and evaluate markets. BCI works to eliminate trade barriers to help you comply with foreign standards and regulations. BCI develops and maintains databases on global regulations that companies need to move products around the world. BCI provides the information and data required for global analysis and strategic decision-making. We help you open, access, and expand your international markets with a focus on the agriculture, food, and beverage sectors. 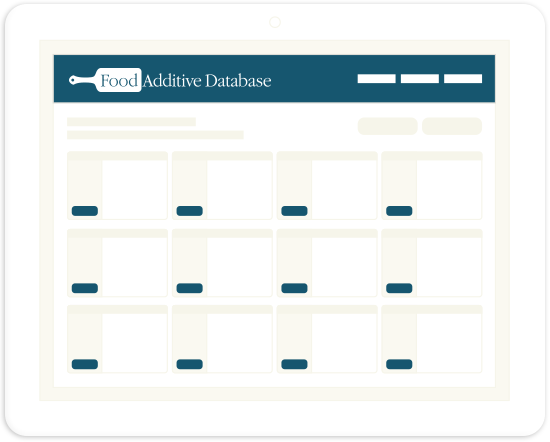 Seach for maximum use level regulations for over 800 food additives. Find out how BCI's regulatory databases can increase your revenue and productivity.